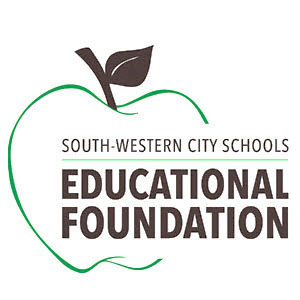 South-Western City Schools Educational Foundation: Seniors Apply Now! Deadline March 2, 2018. 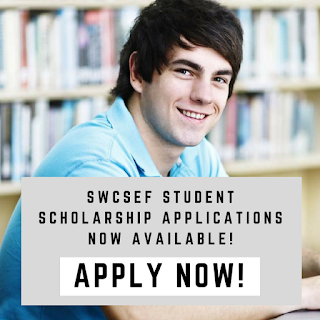 Seniors Apply Now! Deadline March 2, 2018.